I can freehand draw on illustration software with a traditional mouse. 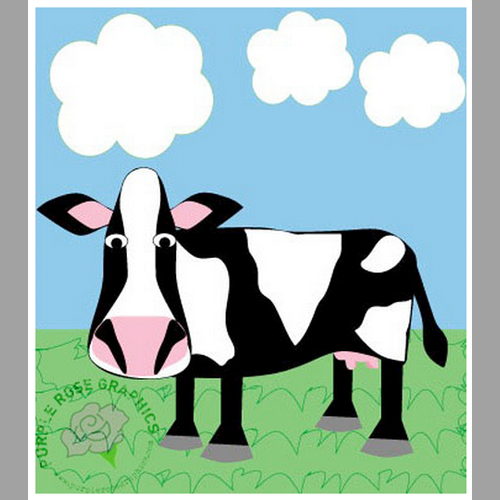 Perfect for when you need a custom piece of clip art for your brochure or other project. The piece in the sample was drawn for a friend and was added to my collection of Creatively Drawn Cards after it became very popular.